Yellow Pages » OH » Columbus » Auto Body Repair » Motorkars, Inc.
Motorkars is a 35+ years old family owned and operated business specializing in Volkswagen, Audi and select Porsche vehicles. We employ ASE certified technicians who perform service, repair, restorations and performance modifications on both new and vintage models. If you are the owner of Motorkars, Inc. and would like to make changes to your business listing information, click here. 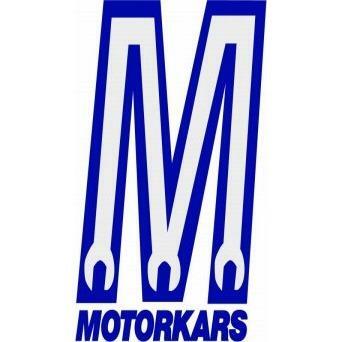 Contact Request for Motorkars, Inc.